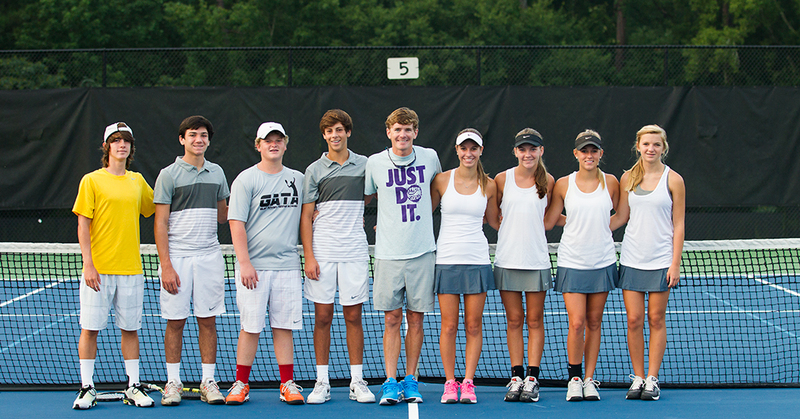 Tennis Valdosta Community Tennis Association (CTA) is an organized group of dedicated volunteers and professionals who come together to support community tennis programs. As an association, the group works to coordinate and maintain programs and services and guarantees they are open and accessible to all. 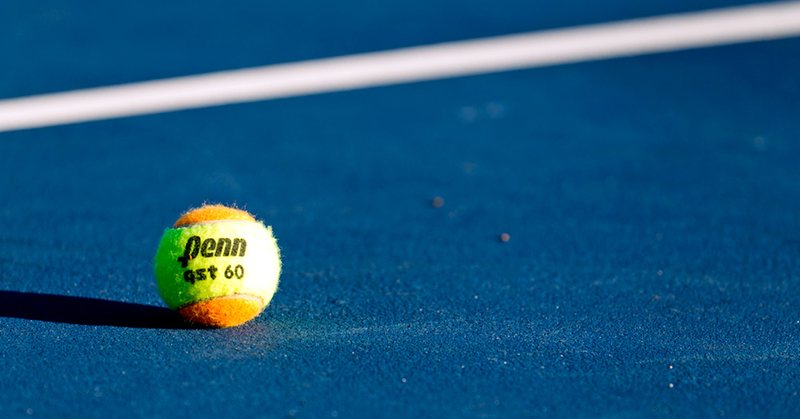 These tennis enthusiasts act as advocates, program administrators, promoters, or fund-raisers. 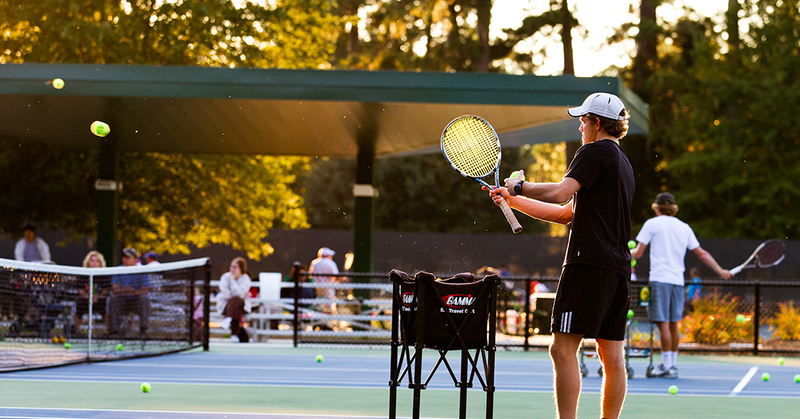 Fueled by local volunteers, this not-for-profit association exists to promote and develop the game of tennis in the community. Matches will be played at Mckey Park, Valdosta State University, and the new Valdosta High School courts. Lowndes High School will be used as a backup.